SHEDA Sky TV Italia Es gibt 3 Artikel. 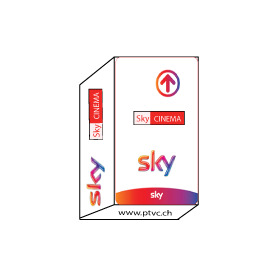 Sky Tv Italia HDHimmel-Famiglia HDSky Calcio HDSky Sport HDSky Cinema HDEs Sky-Abo-Karte, HDTV. 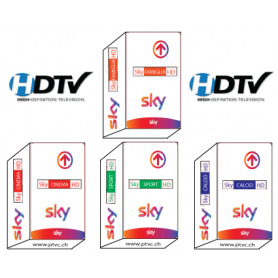 Sky Tv Italia Hd, SKY Familie Hd, Sky Calcio HD, Sky Sport HD, Sky Movies HD, Sky es Abonneement Karte. Abo-Karte SKY Italia Hd Tv, SKY Famiglia SKY Calcio HD, SKY Sport HD, SKY Movies HD.